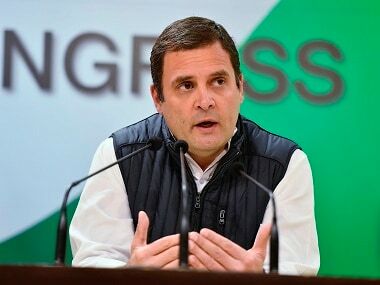 Dubai: Congress president Rahul Gandhi on Saturday said the Samajwadi Party (SP) and Bahujan Samaj Party (BSP) leaving the Congress out of the alliance in Uttar Pradesh was not a "setback" for his party, and stressed that the poll results "would surprise people". 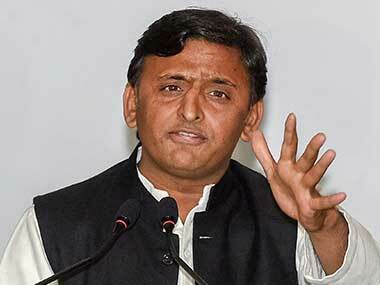 "The SP and BSP have every right to have an alliance. It's their political decision. They might have taken it after due consideration. I won't call it a setback because the BJP is anyway not going to win any seats in Uttar Pradesh," Gandhi said at a press conference in Dubai. "The Congress party has tremendous amount to offer to the people of Uttar Pradesh, so we will do our best. We will fight with full aggression for our ideology. And the result will surprise people," he added. Gandhi said the results of the coming parliamentary elections will surprise Prime Minister Narendra Modi who "will not understand what has happened". However, Gandhi refused to open up on the possibility of a post-poll alliance with the two dominant parties in Uttar Pradesh. 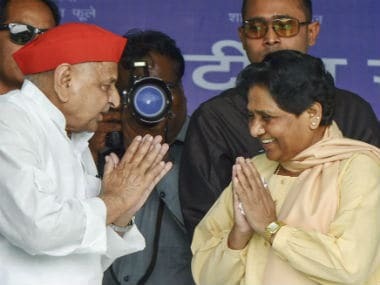 Notably, the SP-BSP alliance will not field its candidates on the Lok Sabha seats of Amethi and Rae Bareli, the constituencies of Rahul and Sonia Gandhi respectively. 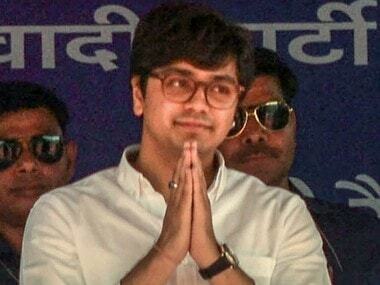 "I have tremendous respect for Mayawatiji, Mulayam Singhji and Akhilesh. The BSP and SP have said a few wrong things about us, but we accept it. That's our way of doing things," Rahul Gandhi said. 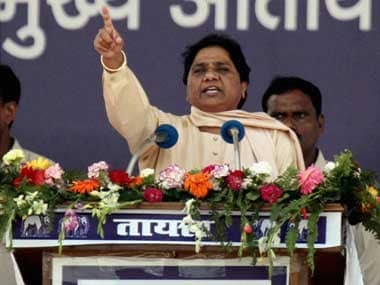 He said the Congress "might give a surprise or two to the people" about what it was capable of doing in Uttar Pradesh. Uttar Pradesh is considered the most crucial as it has 80 in the Lok Sabha seats, the maximum for any state. Political pundits hold that the road to 7, Lok Kalyan Marg, the Prime Minister's Office, goes from Uttar Pradesh. Gandhi also emphasised that the equation in Uttar Pradesh will not affect alliances in others states. "The situations are different in different states. In Maharashtra, Tamil Nadu, Jharkhand, Bihar and others states, alliances are being sealed smoothly one after another. So, I don't think it should be any problem," he said. Asked what will be his priorities if his party comes to power, Gandhi said the Congress government would take "rational economic decisions" and would restructure the Goods and Services Tax (GST). He accused the Modi government of vitiating the atmosphere of the country, undermining "every single constitutional institution" of the country and taking rash economic decisions such as demonetisation and multi-layered GST which warded off big business from India. He said unlike Modi, he would fulfill all his commitments made to the people and restore the credibility of institutions. Gandhi was on a two-day tour of the United Arab Emirates (UAE).